A convicted murderer has attacked and injured several guards in a French prison, local trade union says. 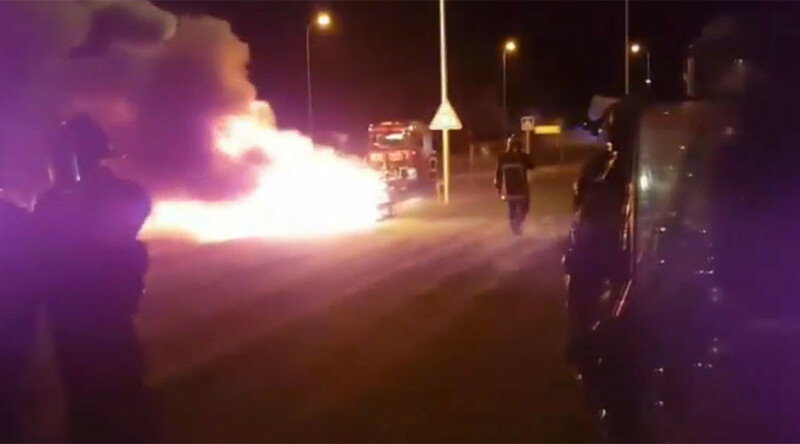 The incident comes days after a similar assault by a convicted terrorist triggered nationwide protests from prison guards. 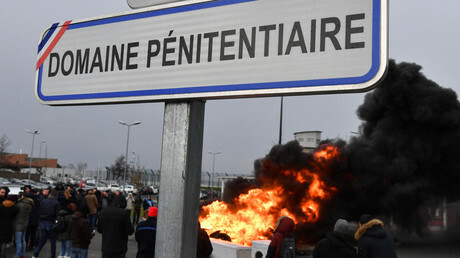 The inmate, whose name hasn’t been released, attacked seven prison guards in Mont-de-Marsan prison in the southwest department of Landes on Monday afternoon, France Info radio network reported, citing local SNP-FO prison union. 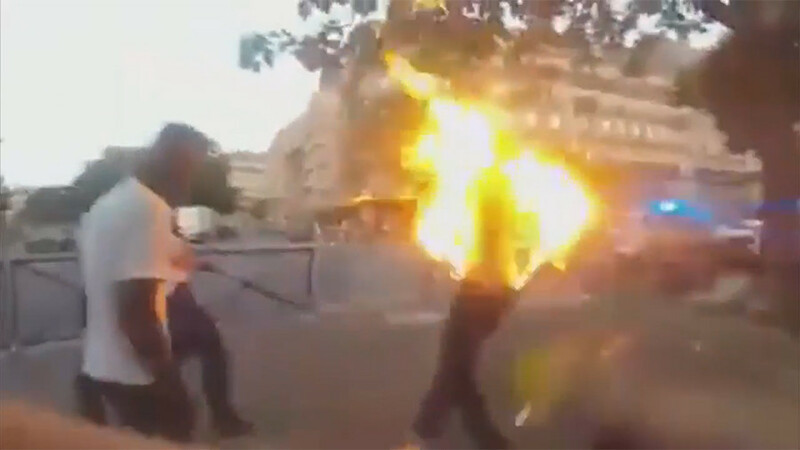 At least five guards received various injuries, including broken bones, the union added. A female guard was among those injured. It’s not yet clear if the convict used a weapon to attack the guards. 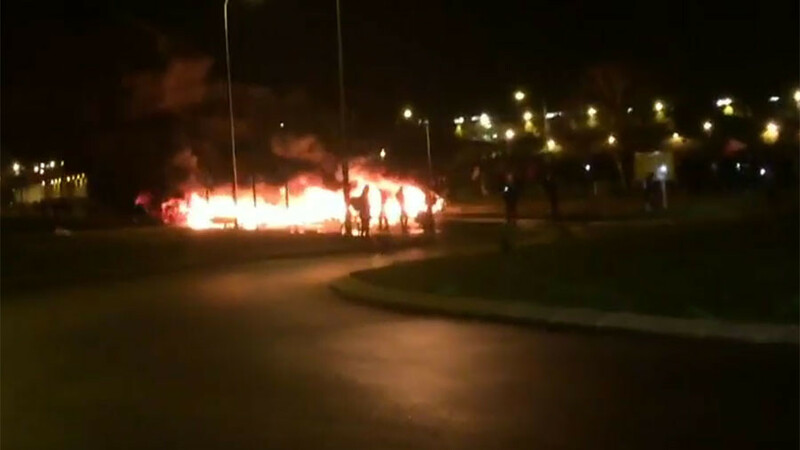 The attack took place when prisoners were doing sports, Fabrice Cologni, a local secretary of the union, said. A search of the convict’s bag provoked the incident, the prison administration said, adding that the prisoner was transferred to the disciplinary section of the facility. 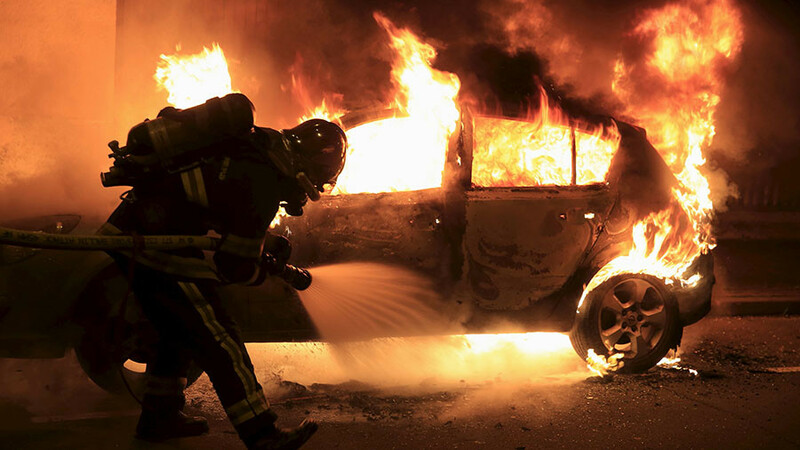 The incident comes days after a former senior Al-Qaeda member, 51-year-old Christian Ganczarski, attacked and injured guards with scissors and a razor blade at the high-security prison in Vendin-le-Vieil. Ganczarski allegedly learnt that he might face extradition to the US in connection with investigations into the September 11, 2001, attacks. 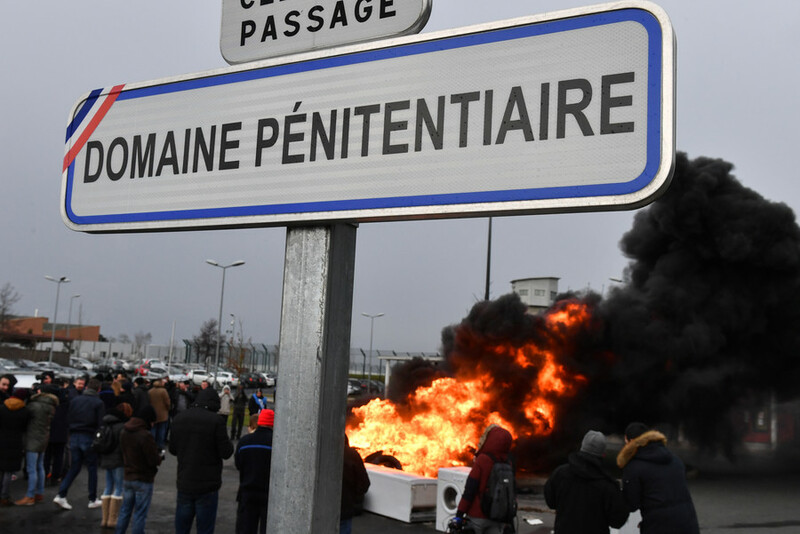 Following the incident, hundreds of prison officers protested across France to demand tighter security around dangerous inmates. “We have between 4,000 and 5,000 assaults of staff per year, about 20 episodes of hostage-taking of staff. When will it stop? When someone is killed?” the secretary-general of UFAP-UNSA prison union, Jean-François Forget, told Europe 1 on Sunday. 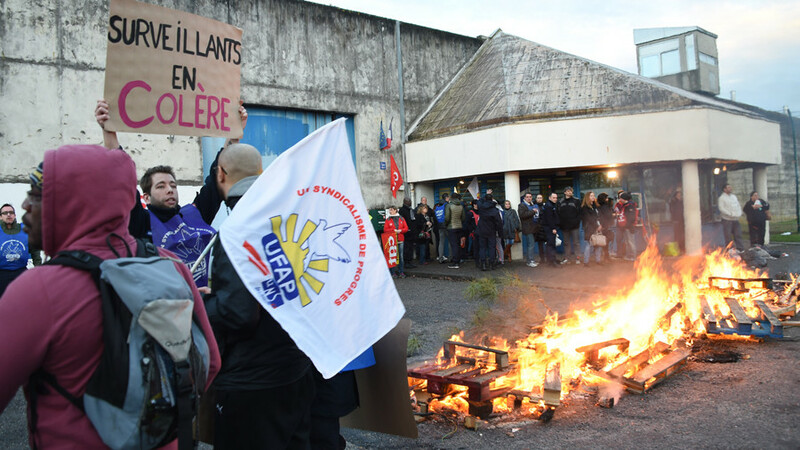 The intense protests resulted in the resignation of the head of the Vendin-le-Vieil prison. The Ufap-Unsa, CGT-Penitentiary and FO-Penitentiary unions called for more protests on Tuesday.